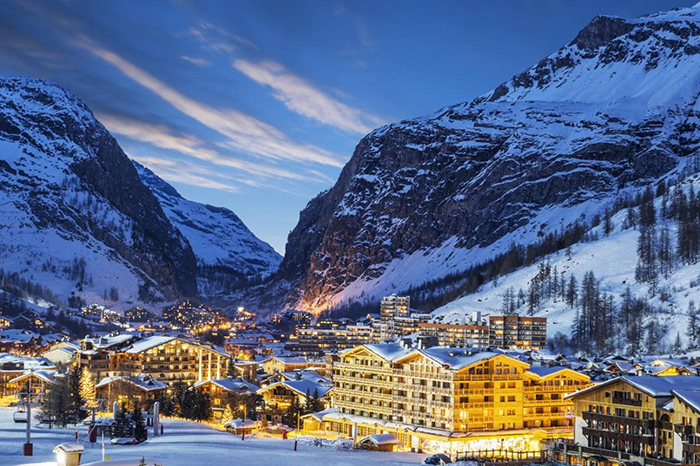 Val d’Isere is rightfully among the world’s best ski resorts. 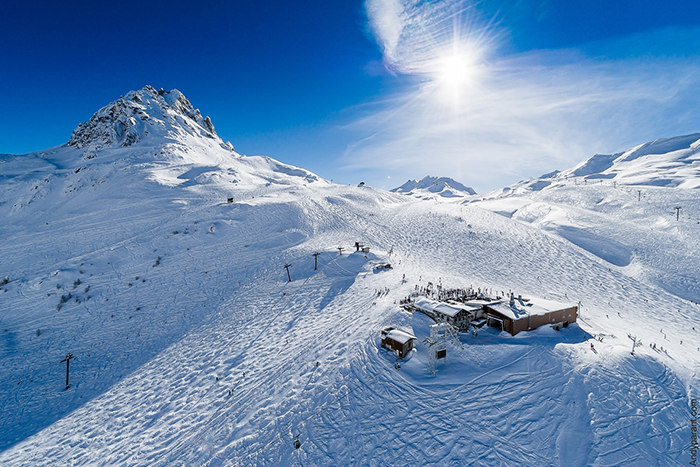 There are a lot of good reasons to choose the beautiful French resort to see the best of the Alps and experience the thrill of skiing. Usually the choice of most skiers is between an Austrian village or the winter pleasures that the French and Italian part of the Alps offer. 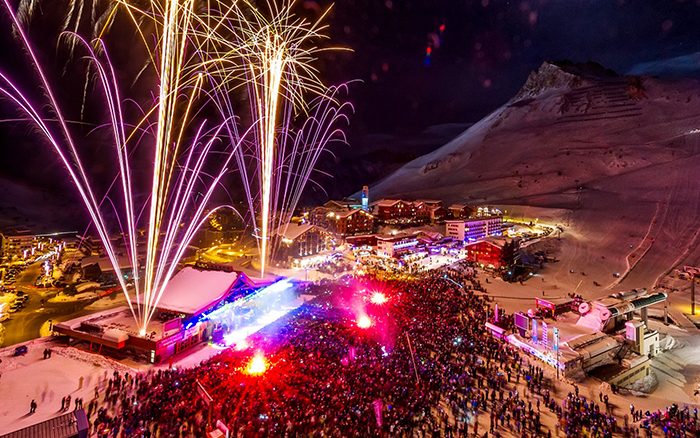 But Val d’Isere has consistently been a number one choice for many skiers and below we will tell you why. 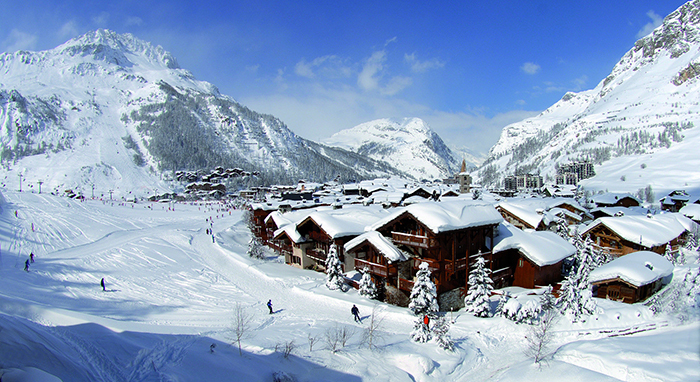 Val d’Isere has it all, sun, gorgeous alpine villas, romantic atmosphere and amazing conditions for winter sports. 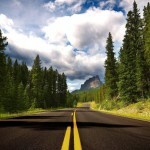 It is also arguably the most user friendly major European resort with the most reliable snow. 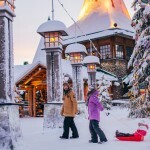 The alpine mountain resort and the village have long been the favorite spot in the Alps for skiers from around the world, so it is quite an international place and there is almost no language barrier for English-speakers. 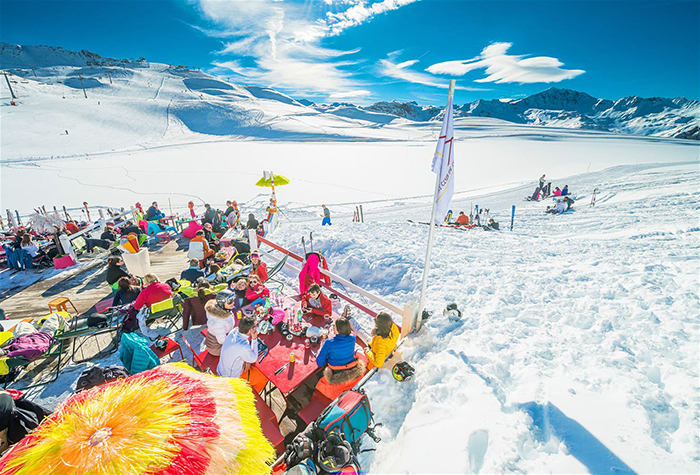 One of the reasons Val d’Isere can guarantee memorable winter pleasures is its altitude: 1,850m at village level, 3,456m at the top of La Grande Motte glacier in the Espace Killy ski area it shares with neighbouring Tignes, with 60 per cent of the pistes set above 2,200m. 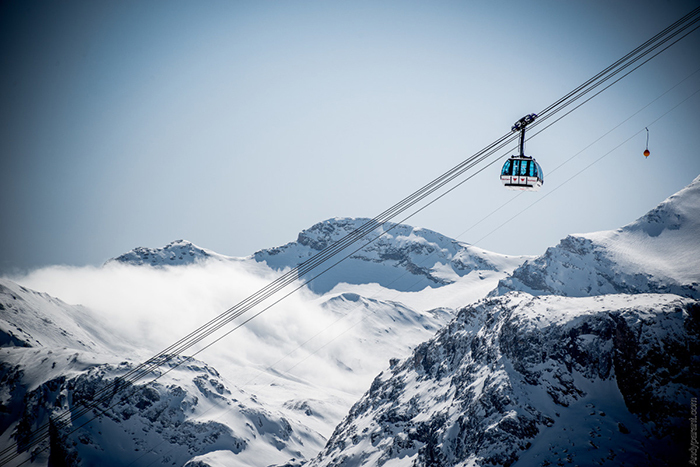 The ski pistes are very well maintained and great for professional and advanced skiers. 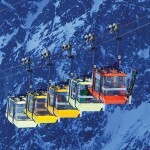 It has modern infrastructure, a lift and snow machines which can cover an entire football field for a very short time. But this is rarely necessary, because the snow is abundant. 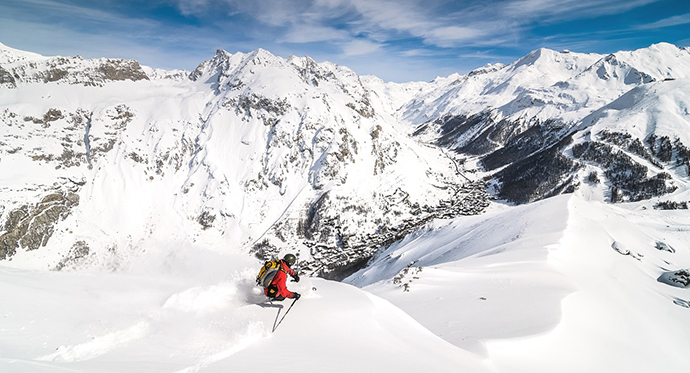 Val d’Isere is the resort to go to for almost guaranteed snow. The conditions are so good that the ski season stretches all the way to May! 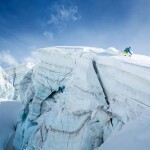 Within Val d’Isere there is a big variety of accommodations to choose from. 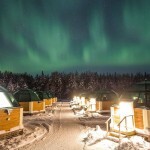 Magnificent five star hotels, alpine village cabin resort, rustic hotels with fireplaces and private balconies. There is something for every taste and budget. 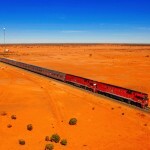 It is also known for its excellent food. With several Michelin starred restaurants the place is a true gourmet paradise. 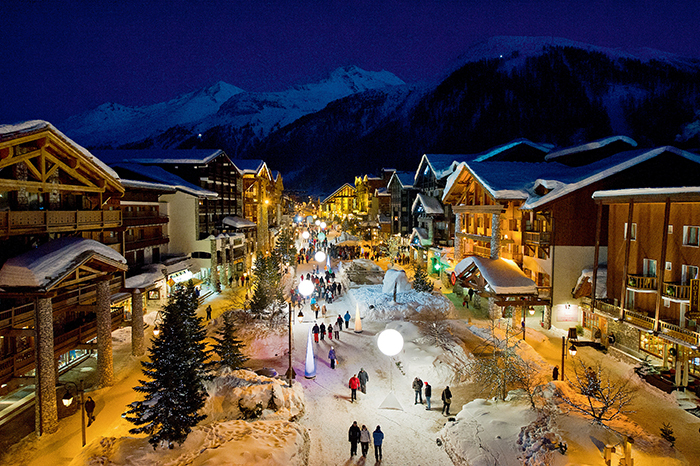 The French ski village is also one of the most romantic places to visit in winter. It looks like a fairytale village all covered in snow. 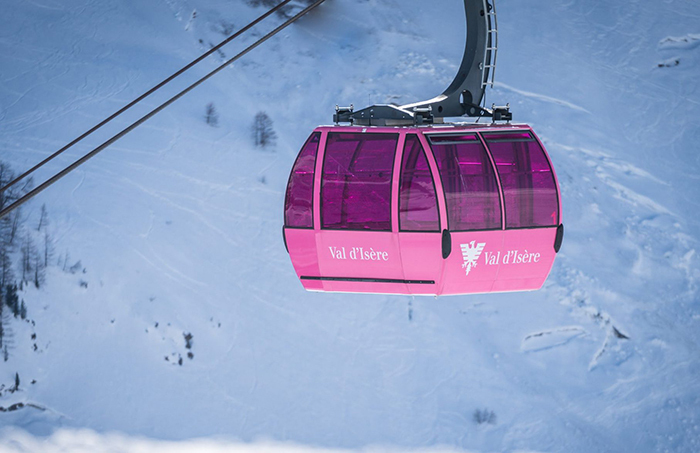 This makes Val d’Isere perfect for a romantic escape for St. Valentine’s day. The Old Town has plenty to offer to satisfy anyone wanting a picture perfect resort. 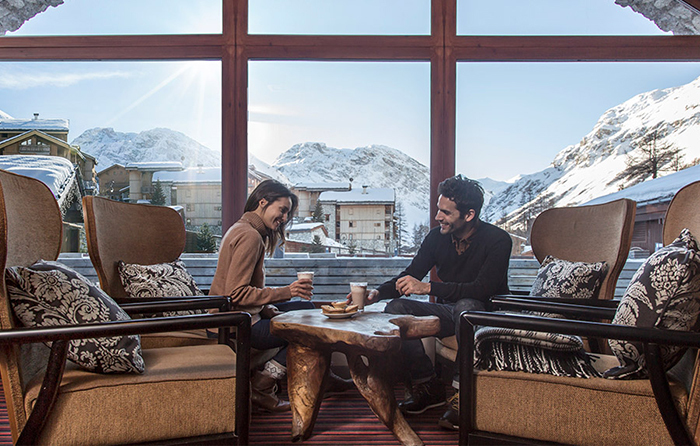 With an abundance of shops and boutiques, beautiful chalets, delicious restaurants and wide variety of activities to offer, this resort casts a magical Alpine spell over everyone visiting and it is so hard to leave. Which European City is the Healthiest in the World?